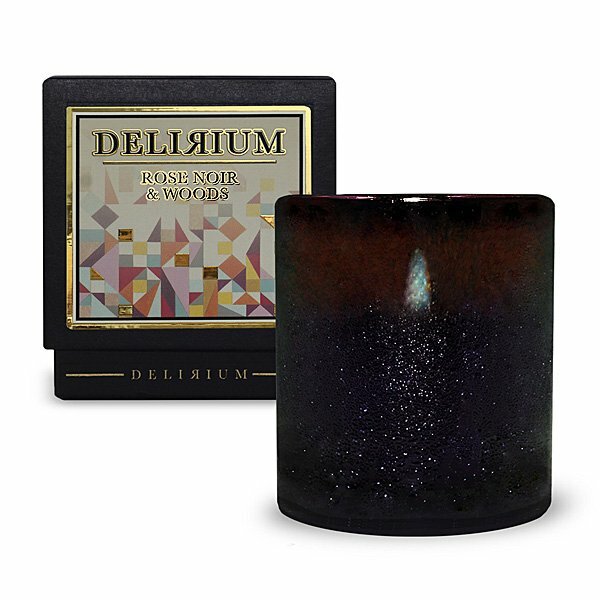 Delirium Rose Noir & Woods Candle is an arresting gilded bouquet of rich rose damascene, delicately mixed with agarwood & sandalwood. Damask rose dominates, but the underlying woods theme creates a dark rose of dreams. I’m a creature of habit. I’ve loved the same LeLabo candle for over 12 years. I have found my new, highly addictive, rich, elegant, warm and completely intoxicating, favorite new scent.